As the largest integrated health system in the United States, the U.S. Department of Veterans Affairs’ Veterans Health Administration (VHA) works at all times to build the skills of its employees. VHA’s Employee Education System (EES) is the office that helps VA personnel develop their capabilities to better serve Veterans. Yet some employees didn’t know about EES or fully understand the benefits of its services. EES needed to raise awareness within VA of all that it provided to VHA learners. 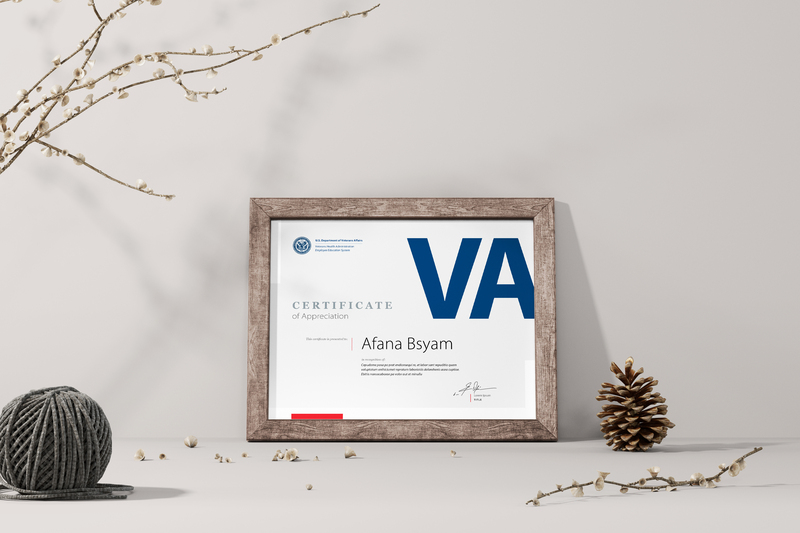 It needed to encourage more VA employees to take its easy-to-use courses on navigating workplace relationships, providing better customer service, leading projects and people, and developing professionally in other areas. This required strategic and tactical communications to showcase EES offerings among employees and demonstrate how using these services advances careers and VA’s mission on behalf of Veterans and their families. 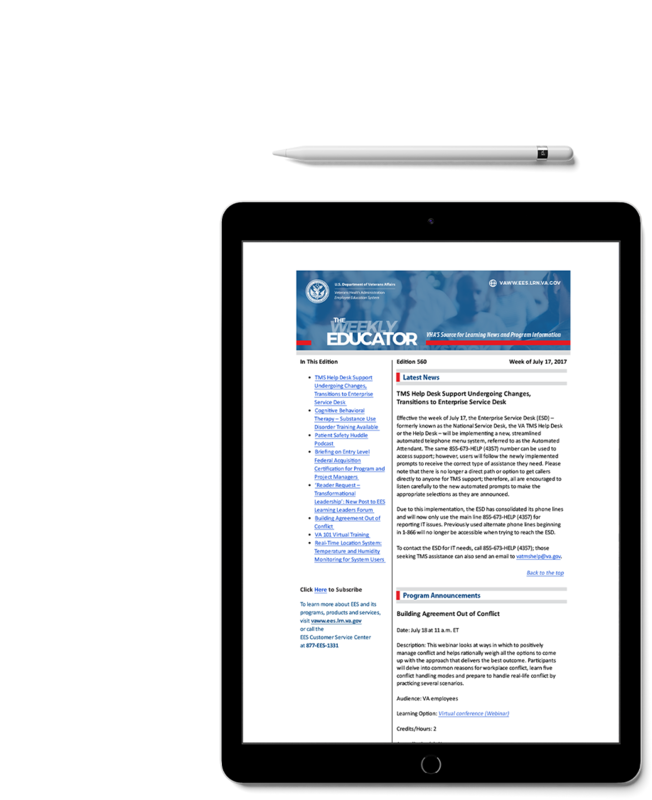 Aptive, along with partner Booz Allen Hamilton, determined that a key action was to assess the effectiveness and timeliness of the EES newsletter, “The Weekly Educator.” We created and sent a SurveyMonkey questionnaire asking approximately 10,000 subscribers how they used the product and about its perceived value. 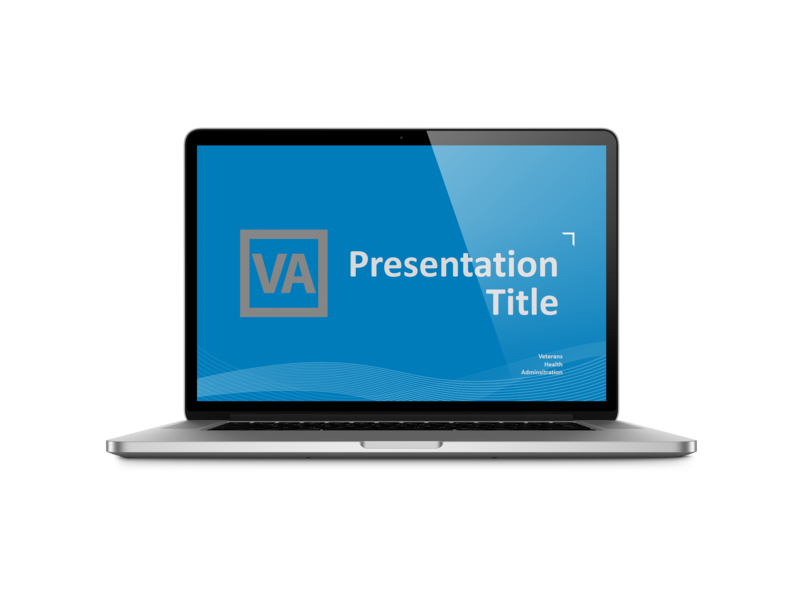 The baseline data informed strategies to improve the publication — the main way VHA personnel learned about EES services — and other communications. We also developed a series of tactical communications plans designed to improve overall understanding of and support for EES programs. We collaborated with EES leaders and staff to develop messages and materials that informed, educated and raised awareness about specific EES offerings. 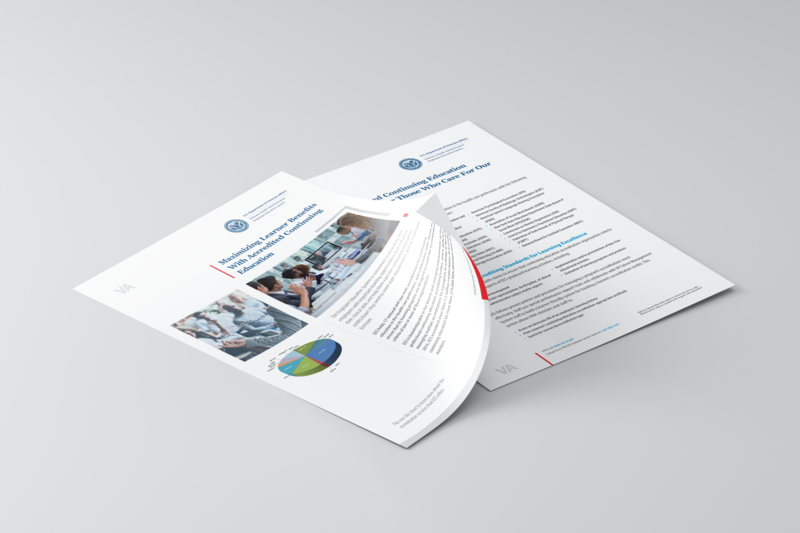 We created fact sheets, fliers, infographics and other materials, which we distributed through various electronic, social media and print outlets. An editorial style guide gave EES staff a tool to sustain its communications work well into the future. Better visibility – Our work led to increased participation in EES programming. Improved communications – In a time of organizational transition, Aptive helped EES build its communications infrastructure. Greater sustainability – Our style guide provided EES leaders and staff with a comprehensive manual to maintain consistency of communications, expand awareness and continue to grow.